Lanterncast Classics: Jim’s Drunk (Episode #67)! 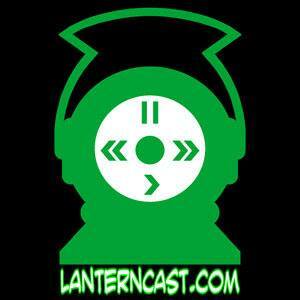 In the FIRST of the re-presented Classic LanternCast episodes, the guys re-air one of the most popular LanternCast episodes TO DATE! Corwin Crowl joins Jim Ford to talk about the Dark Things crossover featuring Alan Scott and Jim has to get rip roaring drunk just to stomach a conversation on it! LISTEN IN!